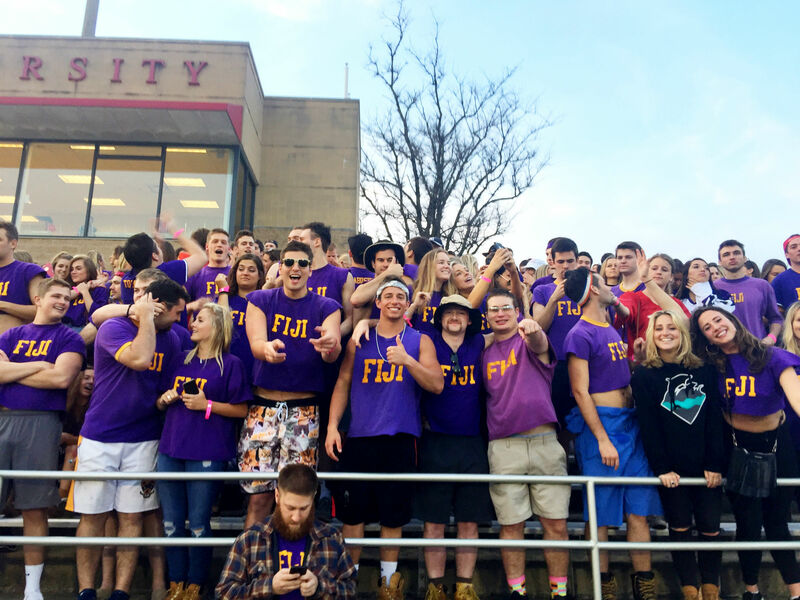 Phi Gamma Delta Fraternity has participated in the Little 500 Bicycle race since its second running in 1951. 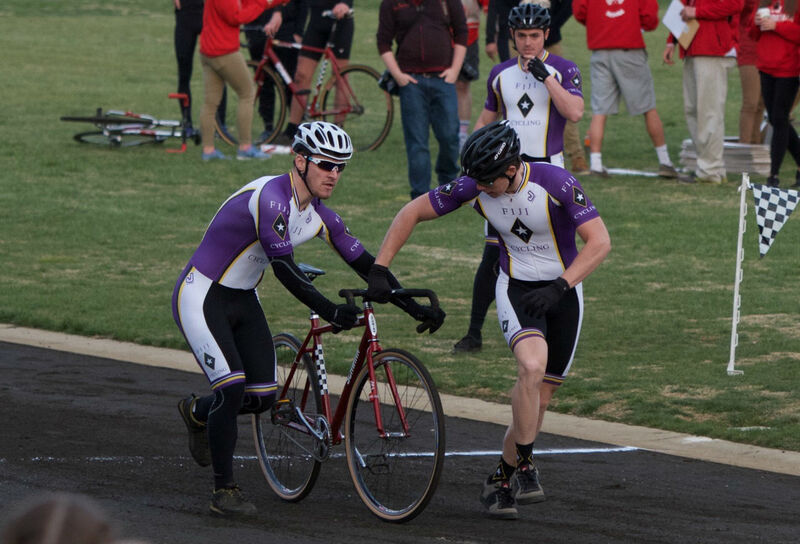 The Little 500 is a 50 mile race run on a 1/4 mile track and takes roughly 2 1/2 hours to complete. 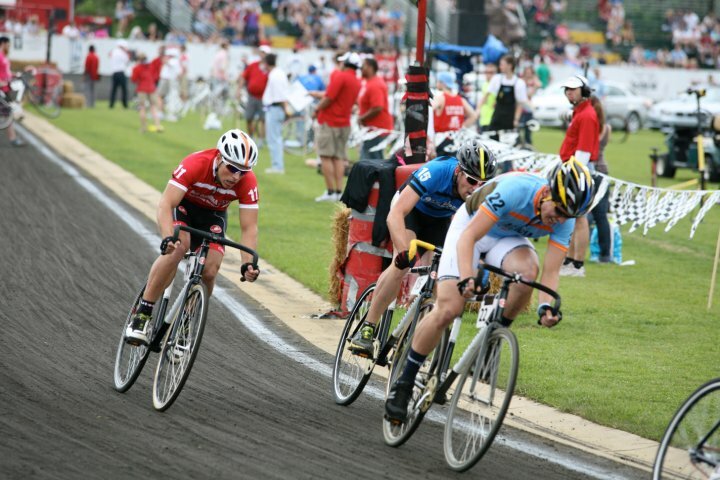 Approximately, 25,000 spectators descend on Bloomington to watch the amateur bike race of 33 racing teams. We have a long standing history of not only participating in this entertaining and competitive race, but a rich tradition of winning. 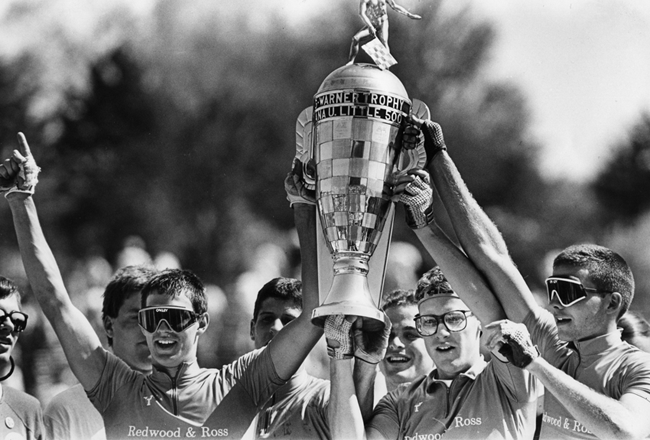 Bringing home six Little 500 victories in 1956, ’65, ’67, ’75, ’87, and ’95 we have a strong sense of pride in our team and we are highly respected in this sport. The bike team is always training and growing. The bike team members have common qualities that make them excellent cyclists they were standout high school athletes, they thrive on competition, and they enjoy participating in a team sport. 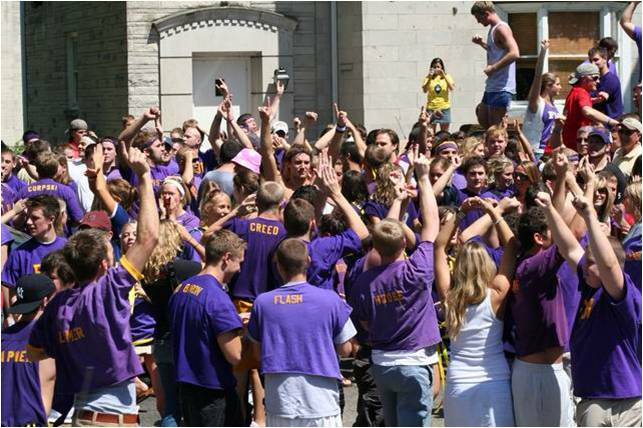 The new and current members are trained to be cyclists and champions. 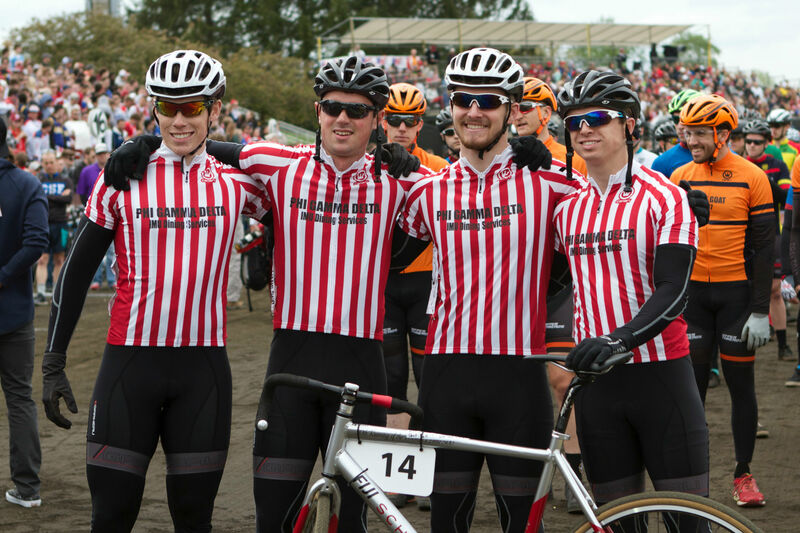 Typically there are more than four members on the team, but only four will compete in the Little 500. We find that having a larger team, with inter-squad competition, continually leads to strong talent. Because our bike team needs high-tech equipment for racing, coaches, and multi-location training, we are always in need of donations. 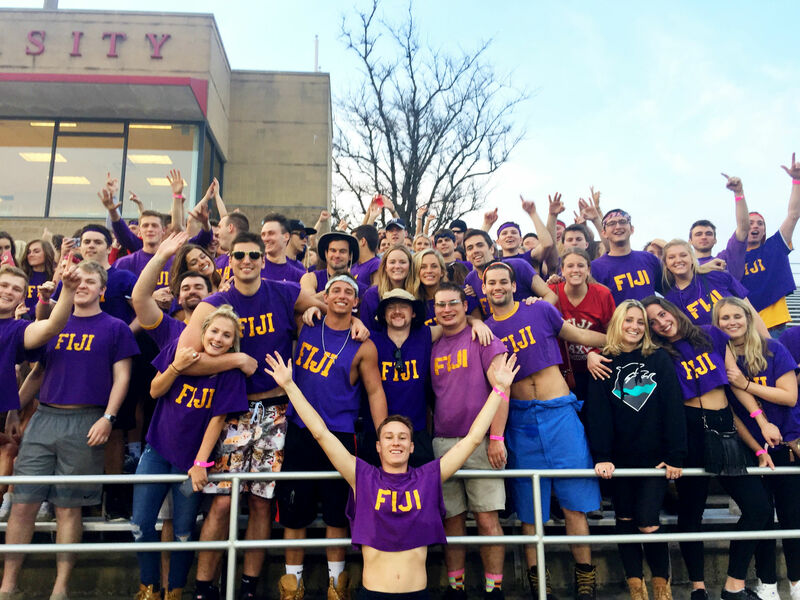 Our team needs about $30,000 to compete successfully in the Little 500. We are behind in fundraising. Any amount of contribution will make a difference in our team and would be much appreciated. 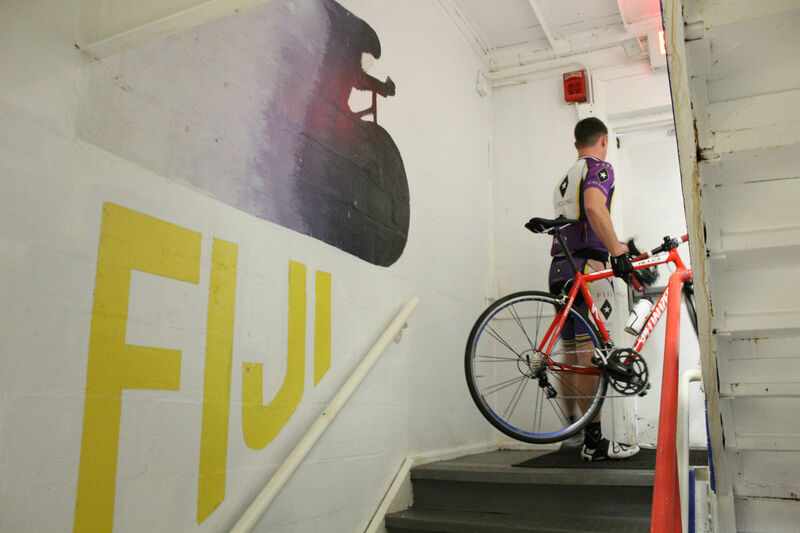 To donate specifically to the bike team, please make your check payable to: Phi Gamma Delta Bike Team.